BEST PRICE 1-BEDROOM CONDO IN ALL OF RIVERSIDE/AVONDALE! Waterfront Modern Masterpiece at Broadview Terrace! 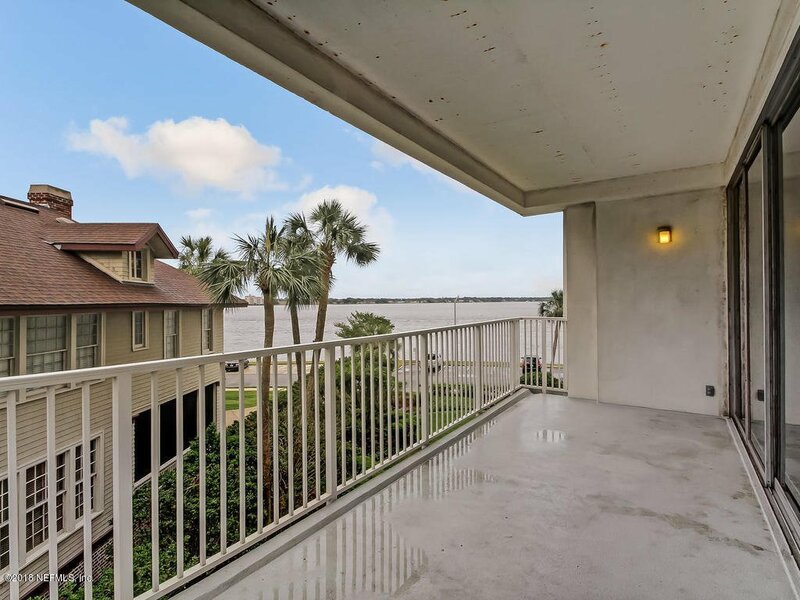 Beautifully renovated condo with LARGE covered balcony with St Johns River views. Spacious, wonderful floor-plan with a contemporary flair that would work with several decorating styles. Open kitchen has it's own door to the newly updated 3rd floor hallway. Stack-able washer and dryer connection in unit plus building has a common laundry room. Broadview Terrace is an established waterfront condominium in the heart if Riverside/5-Points that is currently undergoing extensive updates and renovations which will undoubtedly increase desirability and values in the building. Walk to Riverside Arts market, Blacksheep, Publix, River & Post, Hawkers, Starbucks, and more. Listing courtesy of BERKSHIRE HATHAWAY HOMESERVICES FLORIDA NETWORK REALTY. Selling Office: BERKSHIRE HATHAWAY HOMESERVICES FLORIDA NETWORK REALTY.